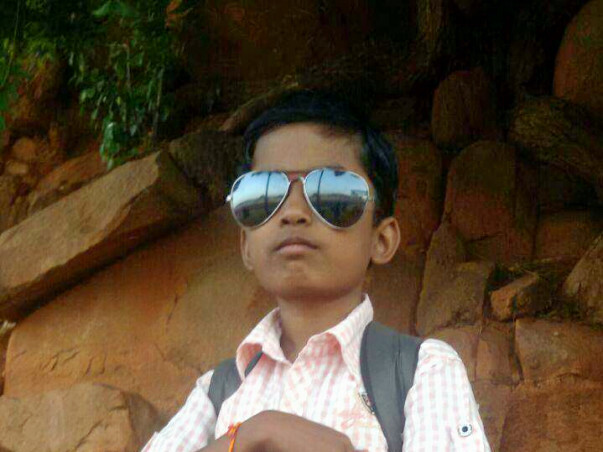 Samarth is a 12-year-old boy suffering from thalassemia major since he was 6 months old. For the last 12 years, Samarth has been undergoing countless rounds of blood transfusions and has been only relying on such sessions to stay alive. He needs to get the transfusions done in every 10 days and has to travel more than 200 Kms each time. The only option for Samarth to remain fit is by undergoing a Bone Marrow Transplant (BMT) which will cost 22 lakhs, which is an impossible figure for his parents to arrange as the parents barely manage to earn 15 thousand rupees a month and need financial assistance. Samarth's family has arranged for funds by selling their land, taking loans from relatives and also through PM funds. 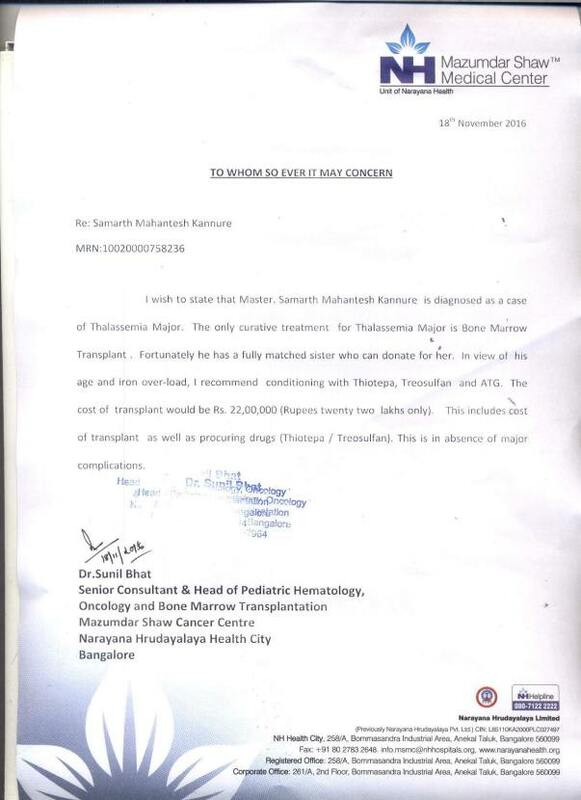 They need 12 lakhs for Samarth's treatment. Your support can save a young boy's life and help him continue his education. We regret to inform you that Samarth passed away on 26th March. We are waiting to get more information from the hospital. We will keep you updated soon. Thanks for your wonderful support to help Samarth get the treatment he needed.